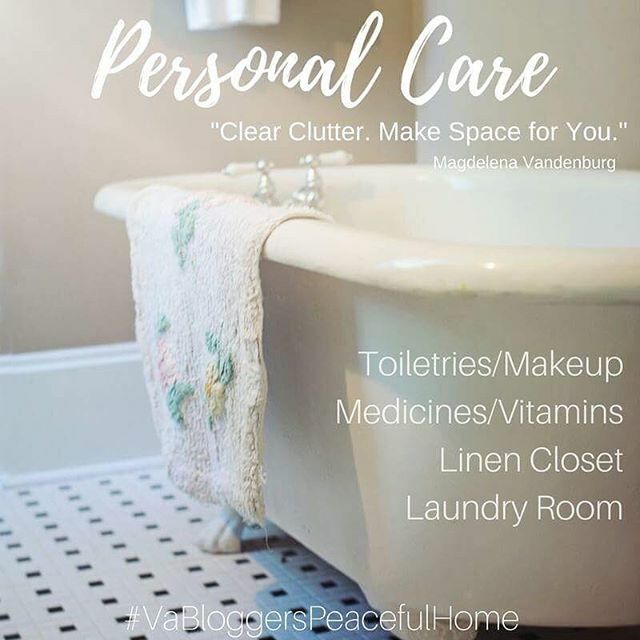 For the month of September, Small Town Rambler, Dagmara Postelle, Me and Minnie, and myself will be sharing our tips to motivate you to free you and your space from clutter and achieve peace in your home. Shanna of Me and Minnie for tips on closet organization, what to keep and what to toss. 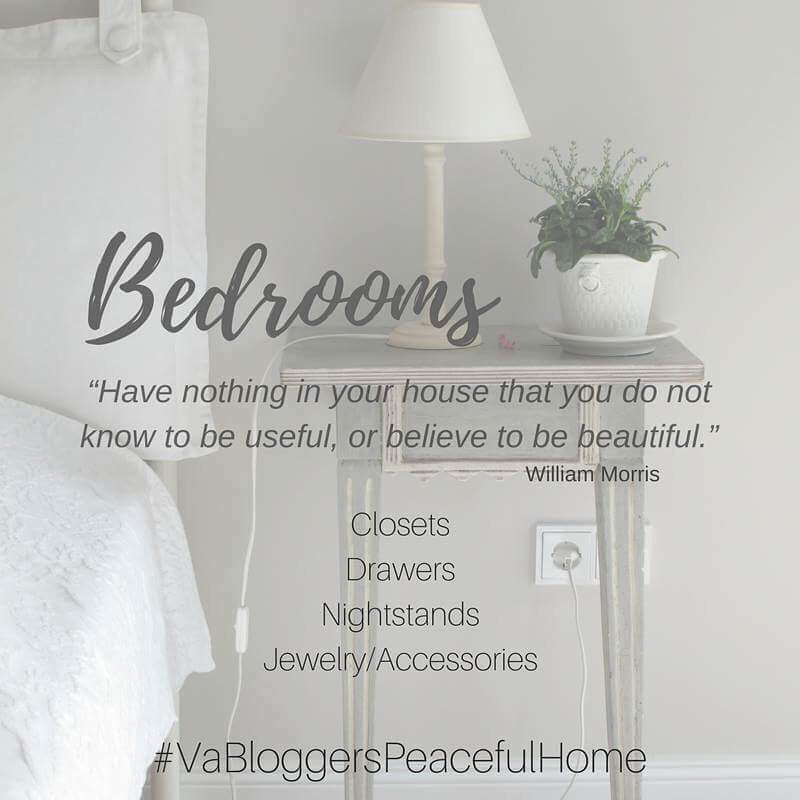 Karla of Small Town Rambler for decor ideas and DIYs to get organized and encourage donating to local non-profits. Dagmara Postelle for ways to find balance and mental peace. 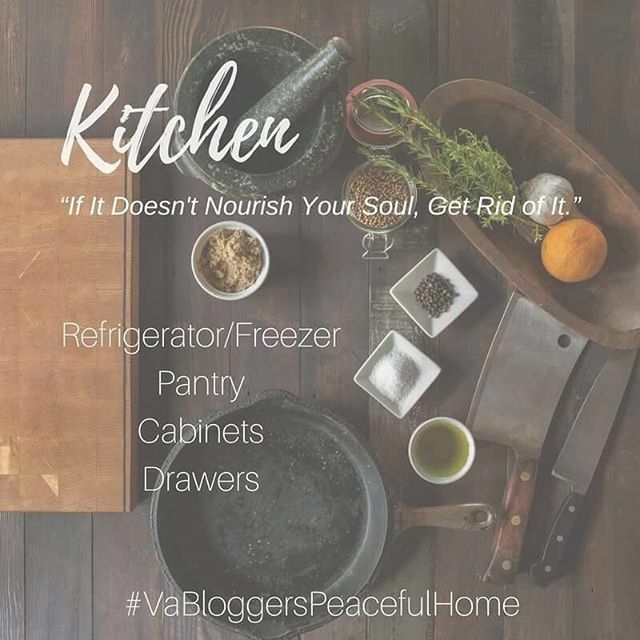 Kim (Me) of So Full Zest for kitchen and pantry organization tips. 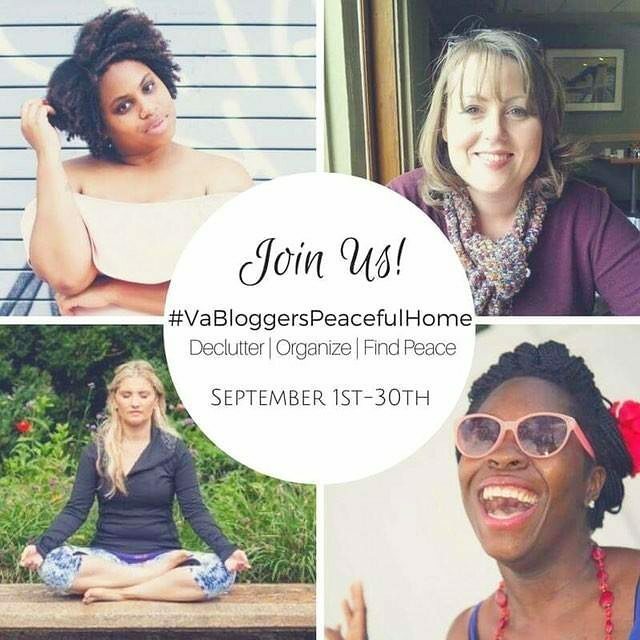 You can follow us along on Instagram through our pages and using the hashtag #VaBloggersPeacefulHome. You can also tag your photos for a chance to be featured! We would love to share your ideas as well! I hope you will join us, let me know if you are in!